Classic Folios | What Will Happen to the Housing Market in the First Quarter of 2019? January feels like it has been a long month and now we are all back in the swing of everyday life, it’s time to look ahead at what the first few months of 2019 may bring to the table. 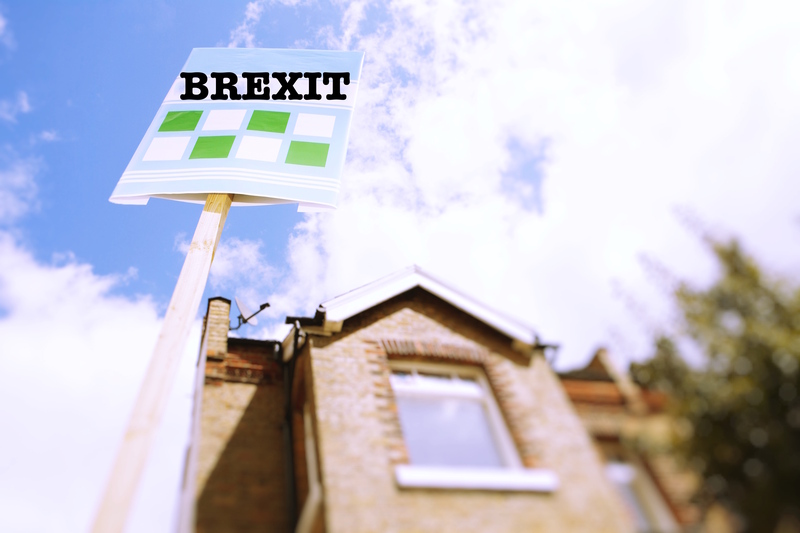 The ongoing uncertainty surrounding Brexit makes 2019 a difficult year to forecast in the housing market. Here, at Classic Folios, we’ve been studying the news, information and opinions that have been shared with the residential property market, and wanted to highlight the top opinions. We thought about how we can help and will talk more about Hoozzi after exploring. A press release from RICS at the end of December stated that with the uncertainty the residential housing market is facing, it is unlikely to change all that much in 2019 and will remain flat, at best. The press release followed up by claiming that sales are unlikely to grow in early 2019, pointing to the recent trend of declining sales in the past two years. This will likely see house price growth continue to fade, too, as we move into the year, due to the lingering uncertainty of Brexit, affordability issues for the buyer and increasing interest rates. RICS proceeded to highlight the fact that the number of new properties being built has slowed down over the last few months of 2018, while almost half of the participants in a November survey reported that the number of market appraisals undertaken were down year on year. These factors combined suggest it is unlikely that we will see an increase in supply in the second hand market, as well as the new build sector in the first few months of 2019. The forecast does predict that, as the waters surrounding Brexit settle, fluidity will return to the housing market. This prediction is supported by the recent eradication of the Housing Revenue Account lending cap on local authorities for house building. This shift in policy should allow local authorities to borrow more money to finance residential developments. RICS also flags the government’s expectation of private home builders increasing output in 2019 to help meet the shortfall on new homes. So, what will happen after Brexit? Homes and Property are more positive in their prediction. They think that prices will eventually increase again,especially in London, gradually rising around 12.4% over the next five years. They suggest that those buying higher end properties in the capital will not be as affected by mortgage restrictions, as they have more disposable income to play with, meaning they will drive prices higher in this market, between April of this year and 2023. Whichever view you subscribe to, we can expect challenging and turbulent spells during the first two quarters of the year, but life goes on and people still need houses to live in. We can hope, based on the above forecasts, that the market will start to pick up again in April and there will be buyers in the marketplace looking to buy. What does all this mean for you, though? Well, with reduced stock levels and people still looking to buy, competition will be fierce. To secure a buyer for your property, you will need to stand out from the rest of the market by giving yourself the telling edge, conveying to prospective buyers that your homes are more than just an investment. Classic Folios specialises in providing platforms for you to stand out above the competition, via our residential tech solution: a home portal that covers the information, management, servicing and communication needs of your properties. We are the leader in the UK new residential build market, working with over 250 developers and housebuilders. We are experts in the delivery of bespoke handover products to suit your brand and bolster your reputation for excellent customer service. Our portal will help streamline your buyers’ journeys into their new builds, and relieve the stress of sales and after care teams, freeing up their time to close that sale and start chasing the next one.